If there has been an update to the Sky box software and your box has not automatically updated you can find out how to force an update to your Sky box below. If your Sky box is a Sky, Sky+, SkyHD, or Sky+HD box you need to follow the below instructions to update your box. Make sure you have no scheduled recordings for around the next 20 minutes as updating your box will cancel these recordings. Switch the box off at the mains (the wall). Hold down the “back up” button which you should be able to find on the front or the top of the box. Whilst still holding the button down turn the box back on at the mains. Keep holding down the button until the four lights on the front of the box light up, ‘UPDATING SYSTEM SOFTWARE’ should appear on your TV, you can release the button once this happens. The update should take around 10 minutes to complete, whilst your box is updating you can not turn the box off or take out the satellite cables. When you update is complete the Sky box will reboot itself and leave itself in standby, to start using the box again press the sky button on your remote, a notification may pop up onto your screen you can either view the new features of the update or cancel and start watching TV again. If your box is a DRX 890, 895 or 595 Sky+HD or SkyHD box you need to follow the instructions below to update your box manually. Make sure there are no planned recordings for around 15 minutes as just like the older boxes this will make these recordings, not record/disappear. Start to hold down the ‘standby’ button on your box or remote until the red light starts flashing on your box, this will only take a few seconds. The red light should stop flashing and the standby light should turn red, once this happens, hold the ‘back up’ button which should be located on the top of your box. 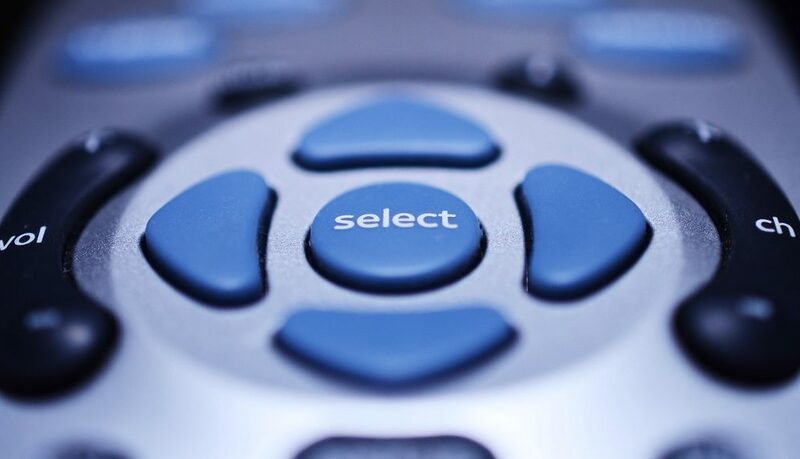 Whilst holding down the back up button you need to press the standby button on your box or on the remote. Keep holding down the backup button until you see the four lights on the front of the box light up, your screen should show a message saying ‘UPDATING SYSTEM SOFTWARE’ warning is displayed on your TV screen. The update should be done in around 10 minutes you can’t turn the box off or take the satellite cables out when it is updating. When the update is done the box will reboot and you can start using it again by pressing the sky button on your remote, you may get a notification on your screen asking if you want to explore the new feature, you don’t have to do this but you can if you would like. These boxes update differently to the other boxes explained above, you must update SkyQ boxes via the system menu. Just like the other boxes you need to make sure you don’t have any scheduled recordings for the next 20 minutes. The first things you need to do is go to the settings on your box, then click on the status option. You need to make sure that the satellite signal has a tick if you’re updating a SkyQ box. If you’re updating a mini SkyQ box you need to check the connection to the SkyQ box has a tick. Next, you need to go to the system info in the settings and highlight the software version option. Select setup and then software download. Your box will then automatically download the recent software through the satellite, like the other boxes this could take 10 minutes. Once it has been 10 minutes go to the system info on settings again and check the software version to make sure the software has downloaded, the status should have changed to software update successful. If it has changed you need to press the standby button on the remote and your box will reboot to update to the downloaded software. When the update has finished you will be able to press home on your remote to use your Sky box again. If updating your box does not work following any of these instructions you should contact Sky to inquire about any issues there could be with your box.